In 1963 Avis Rent-a-Car came up with iconic “We Try Harder” slogan, which it has carried ever since. But it also seems to be the perfect phrase to describe the current race for the number one selling car in America. After years of playing not just second but third fiddle to the Toyota Camry and the Honda Accord, Nissan has unveiled its striking new Altima and believes this car is prepared to finally challenge that number one slot. 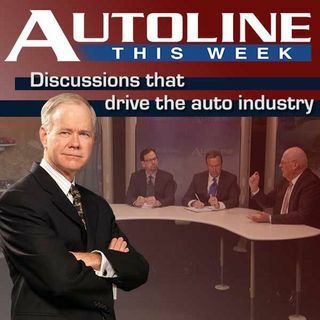 That’s why John McElroy and Autoline go on-the-road this week to ... See More Nashville, Tennessee to visit the home of Nissan Americas and to talk with the team in charge of taking Altima to number 1.